Vice President Mike Pence called on the United Nations on Wednesday to revoke the U.N. credentials of Venezuelan President Nicolás Maduro’s government and recognize opposition leader Juan Guaidó as the country’s legitimate leader. In February, Venezuelan troops blocked U.S.-backed aid convoys trying to enter from Colombia and Brazil. 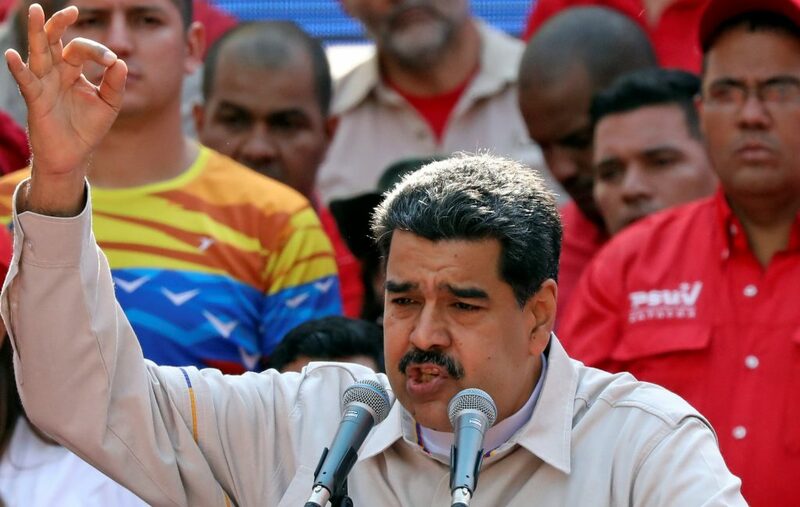 Venezuelan President Nicolás Maduro has said there is no crisis and blames U.S. sanctions for the country’s economic problems. Maduro has accepted aid from ally Russia. Spokesman: Brazil to Send Aid to Venezuela Together with U.S.